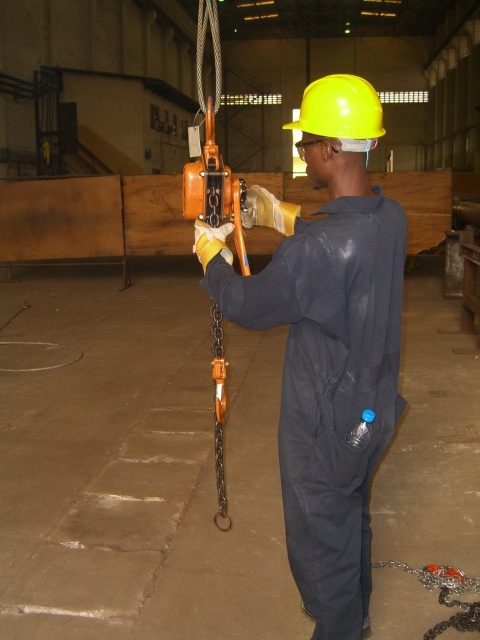 Wolf Lifting equipment inspection offer a full range of on site lifting equipment inspection and testing services to ensure your lifting equipment/accessories adheres to the strict industry requirements. Our reporting system can be accessed on line by our clients and we issue a complete paper report folder. Our Inspection Services offer state of the art equipment covering NDT, lifting inspection and load testing. Our fully qualified engineers are experienced and qualified to carry out the statutory lifting equipment examinations of all types of lifting gear and provide the mandatory examination / test reports.